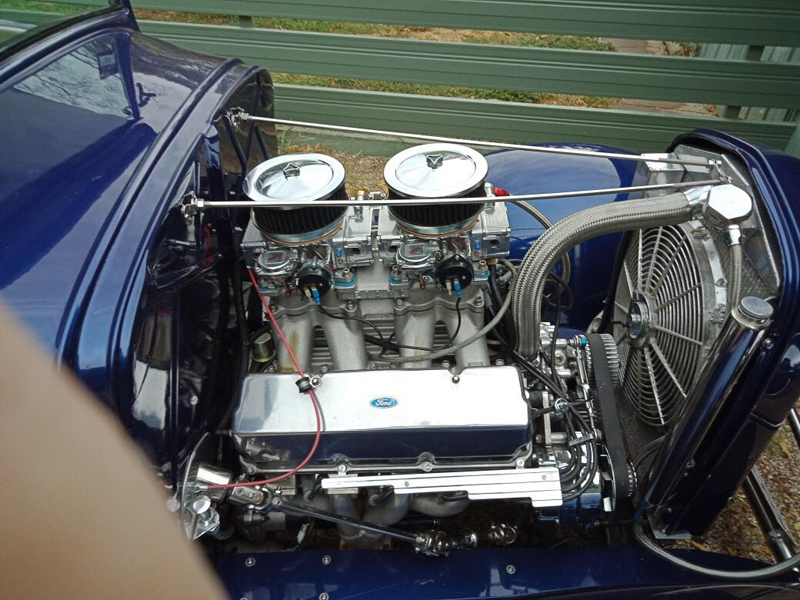 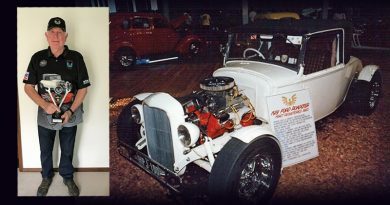 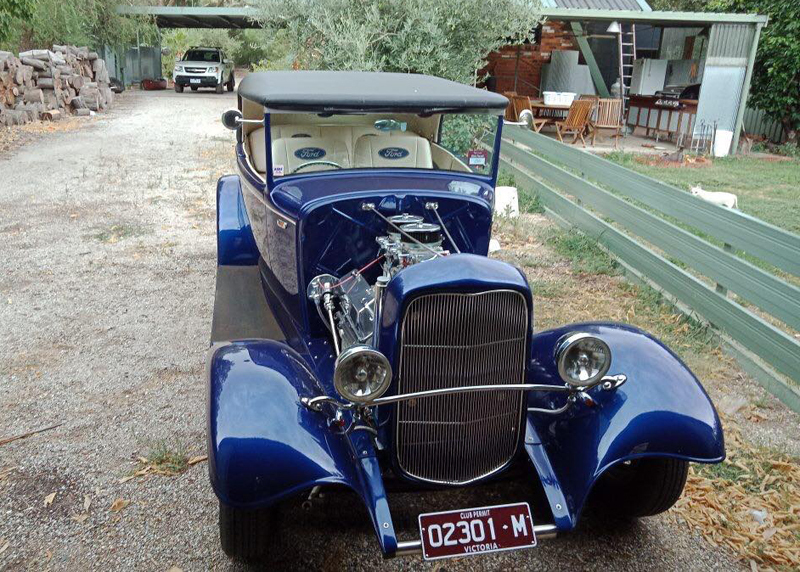 Cobram Crime Investigation Unit detectives are investigating a burglary where a rare hot rod was stolen from a Barmah address on Friday 27 April. 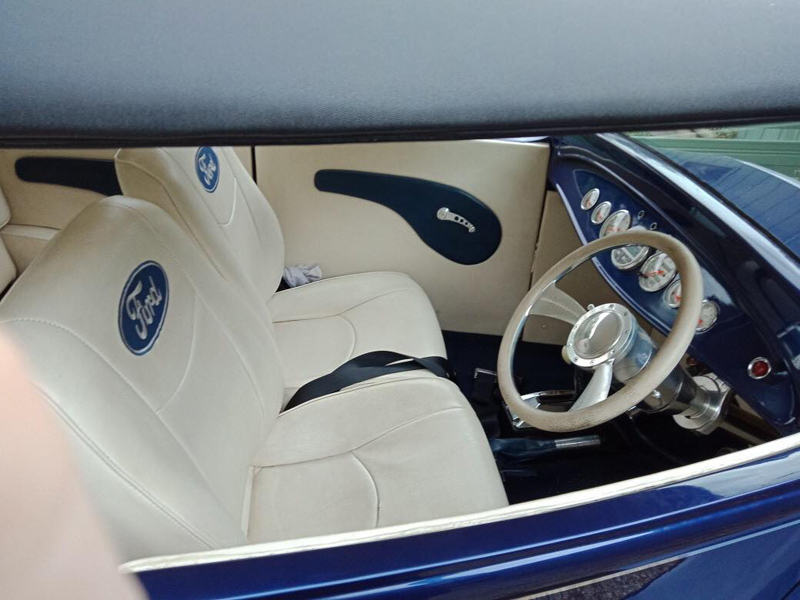 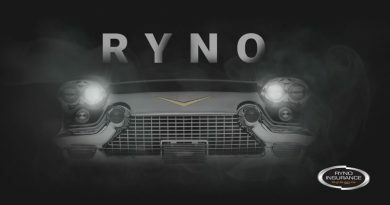 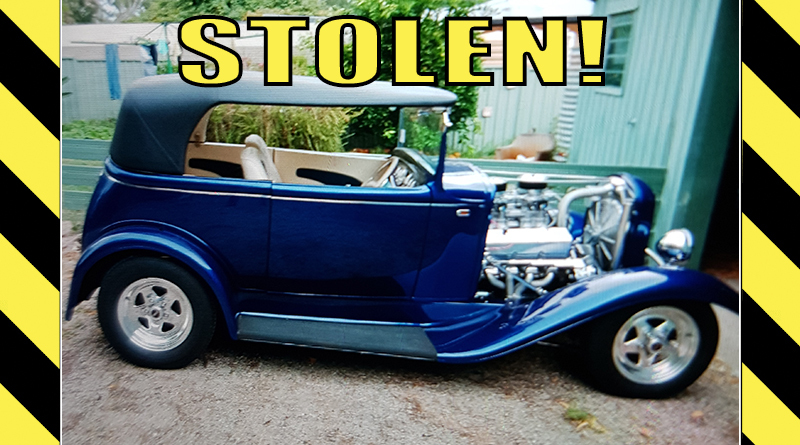 Thieves broke into a garage at the Lawford Street address, stealing the blue ‘31 Ford V8 Hot Rod Tourer Tudor sometime between 5.30-10.30pm. 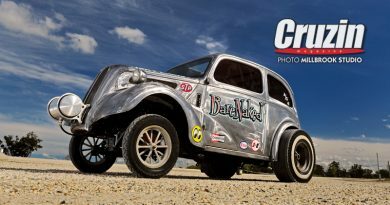 They have also taken an $8,000 Minelab metal detector and a Stihl and Husqvarna chainsaw. 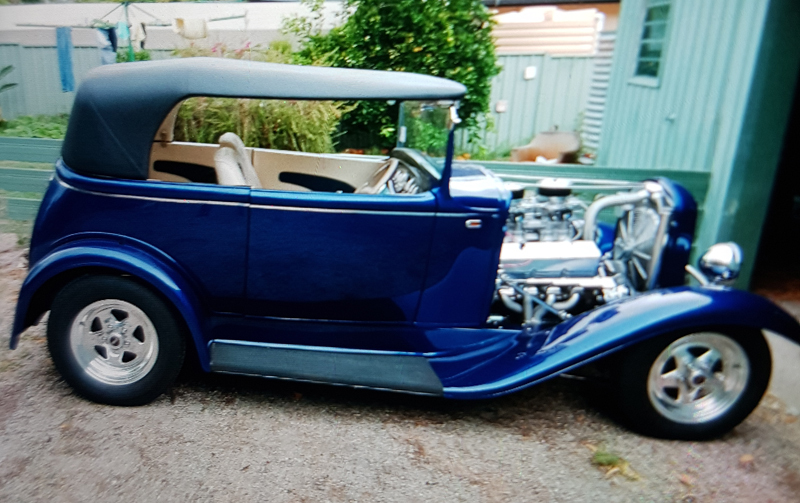 It’s believed the Hot Rod, with Victorian club registration 02301M, was removed from the property after being loaded onto a trailer towed by unknown vehicle. 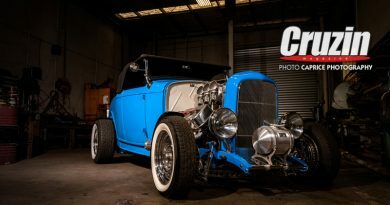 November 10, 2018 gavin@cruzin.com.au Comments Off on SUBSCRIBE AND SAVE!